MomCo and On the Scene with Mrs. Kathy King, know how hard moms work on creating precious memories for their kids during the Christmas season. 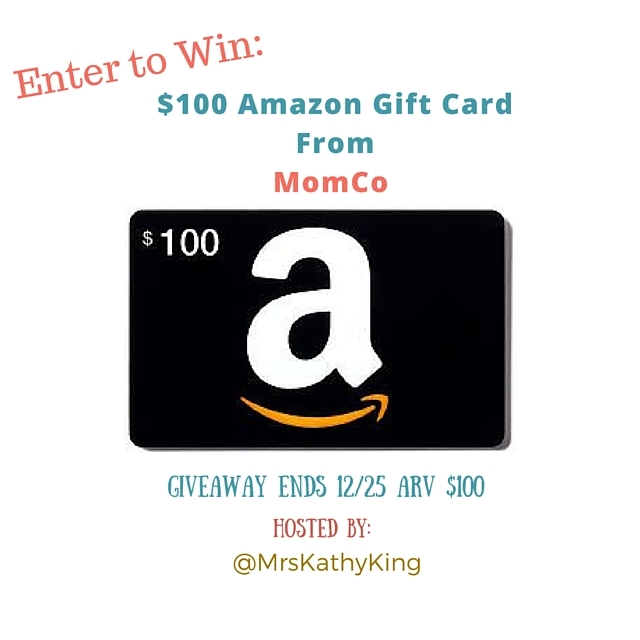 To celebrate their efforts, they've teamed up to give one lucky person a $100 Amazon Gift Card. Plus each day you will have a chance to win 12 other awesome prizes. The MomCo App was inspired by CEO and Founder, Jillian Darlington own experiences as a new mom, trying to connect with other moms in her community. Click on the video below to learn more about the app.